Thanks to our products and logistic services we have thousands of satisfied clients across Europe, who address their clients' needs every day. The availability of our products and services at an indicated time and place is nurtured by over 400 employees of Rotom Group in 9 European countries. We advise and support our clients by offering the most favourable logistic solutions and tailoring our approach to their individual needs. We have been supporting our clients' supply chains for over 30 years! Rotom's headquarters are located in the Netherlands, but we also have branches in Belgium, France, Germany, Austria, Poland, Spain, Portugal and Denmark. Here you can check our exact locations. We specialise in delivering the best transport and warehousing products while offering only the best quality of comprehensive logistic services. Rotom Group is available on the European market for over 30 years. Our headquarters are located in Son, near Eindhoven, the Netherlands. 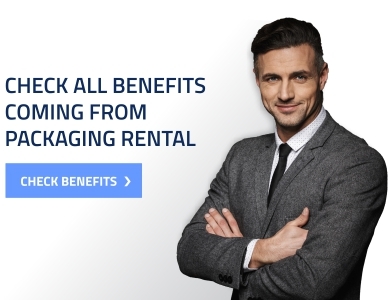 Our mission is to provide the actual benefits to our clients by supporting their supply chains, and guaranteeing the best products and services. 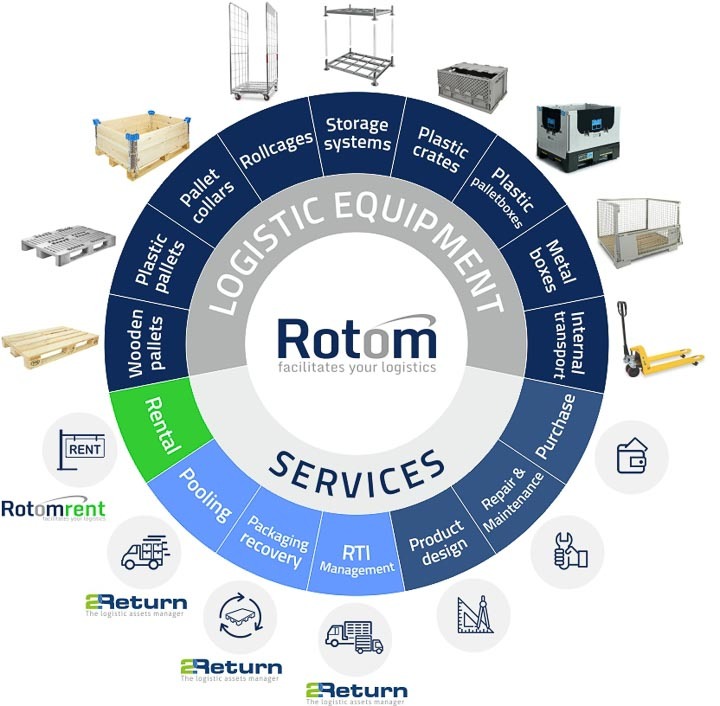 Rotom offers help to companies of European scope to optimise their supply chain so that they can focus on their main activity. Our aspirations are to become a leading company in this line of business in Europe. We continuously upgrade and refine our clients supply chains. 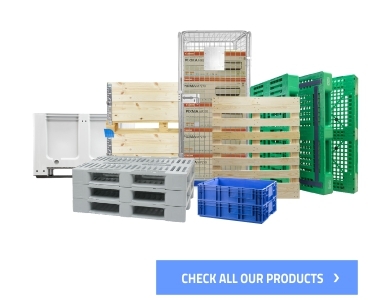 We want to accomplish our goals by delivering the best products and services, and offering the best logistic solutions. These would increase the productivity of the logistic processes bringing measurable cost benefits.